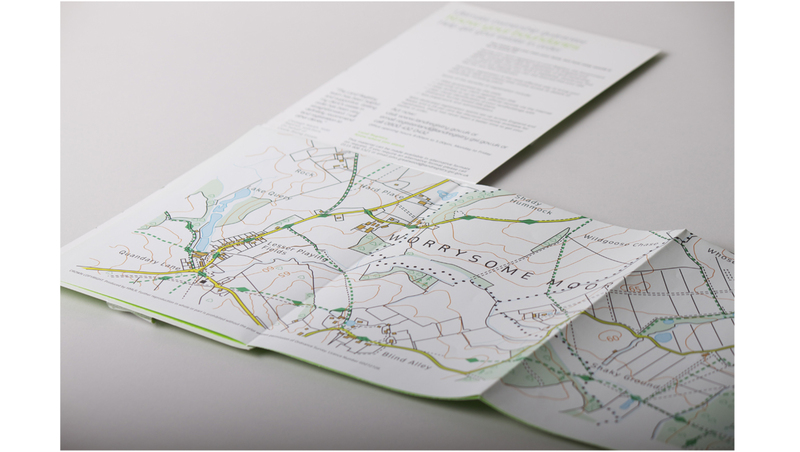 Land Registry – Concepts, copy, art direction and creative direction. 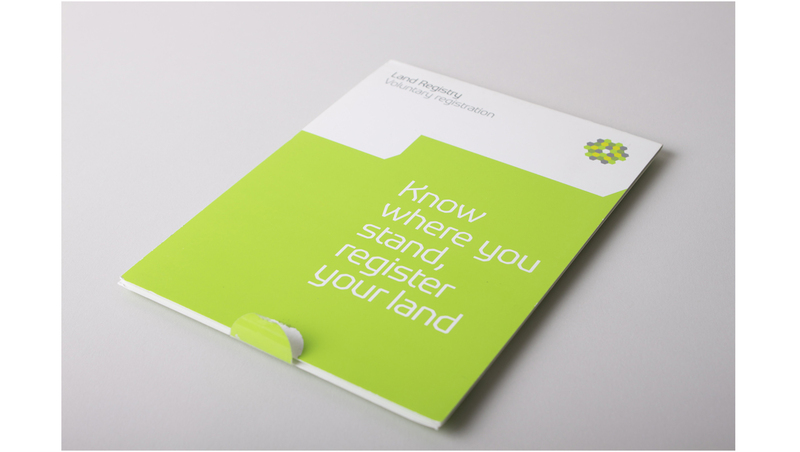 Thousands of land owners have not officially registered their land, leaving them susceptible to other people encroaching on their boundaries. 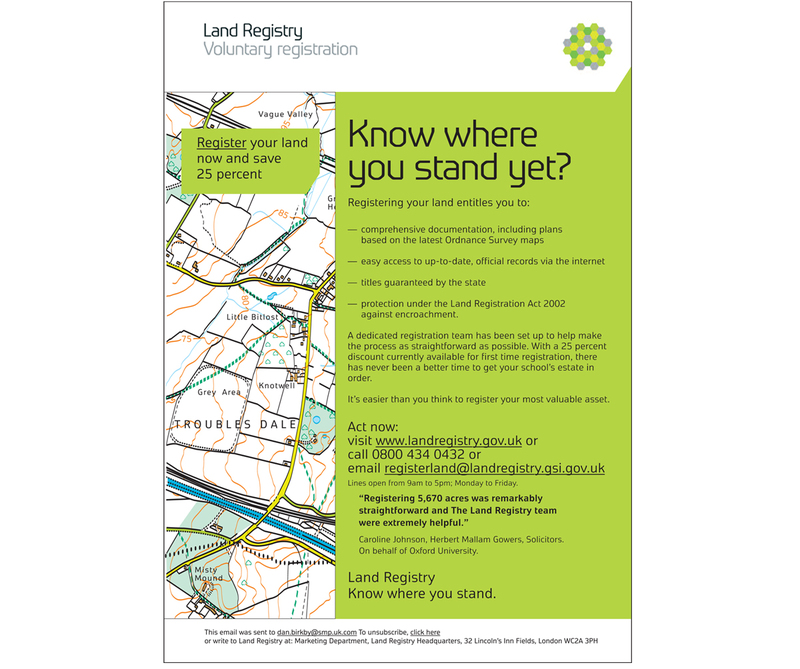 Land Registry’s brief was to get as many of them as possible, including farmers, educational institutions and other owners of large tracts of land, to register or get in touch to find out more. I was responsible for concepts, copywriting and art direction of an integrated campaign that included Direct Mail, email marketing and trade press advertising, all segmented into different market sectors. 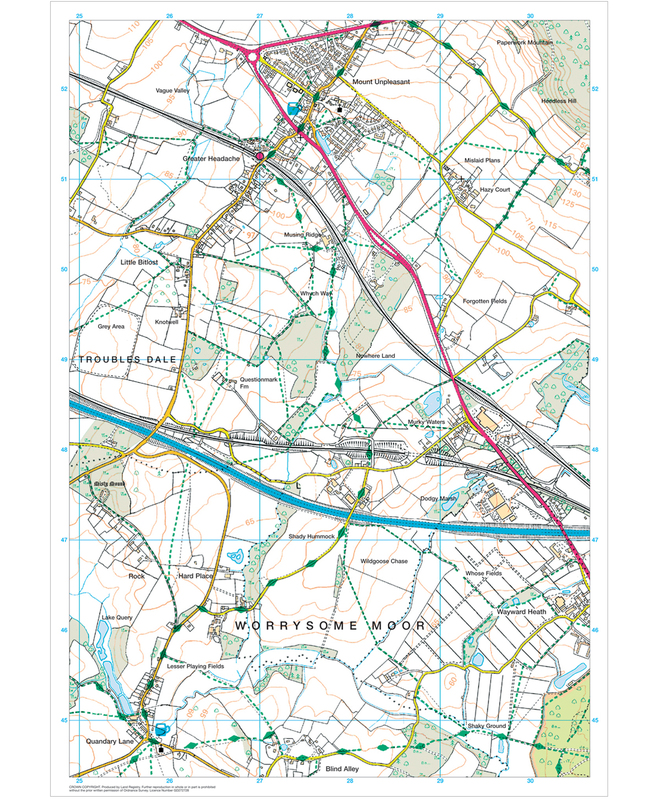 The response, particularly to the Direct Mail, which took the form of a spoof, fold-out Ordnance Survey map, massively exceded client expectations. Direct Mail, email and national press. Concepts, copy, art direction and creative direction.